Hardwood floors add classic warmth to any home but, over time, the surface can suffer damage and dirt build up. 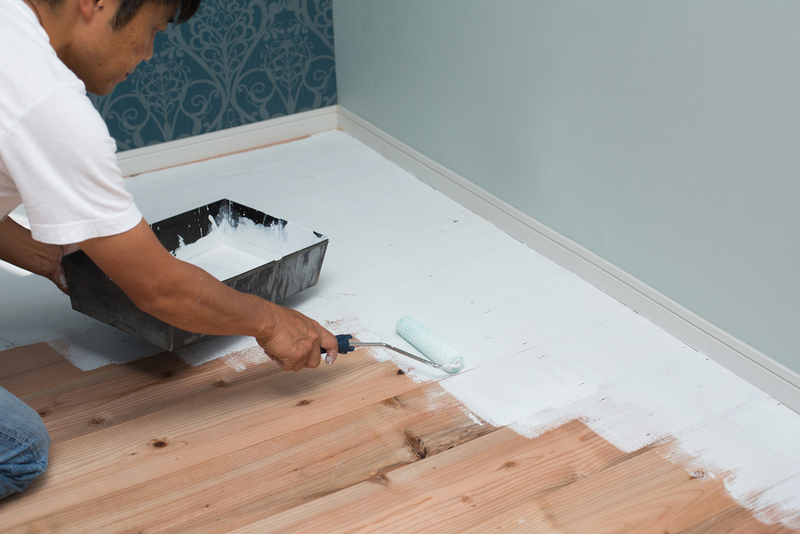 You are probably wondering how to improve the look of your dingy floors. Well, there are a few steps that you can take to restore the beauty of your hardwood flooring. You might think that sweeping won’t help much but never underestimate how quickly a dulling layer of dirt can mar your floor’s perfection. The grime will dull shine and create a less-than-perfect look. Sweeping daily effectively lifts away the dirt and deters a buildup of debris. Mopping removes stuck on dirt and debris to reveal the floor’s beauty. Ideally, the surface of the wood floor must be mopped once per week or as often as necessary if the floor is in a high-traffic area. Only dampen the mop and wring any excess fluid from the sponge-like material. There are many commercial hardwood cleaners available for use when mopping, but you can also just use warm water. After mopping, dry the surface using a cloth to prevent streaking or water spots. 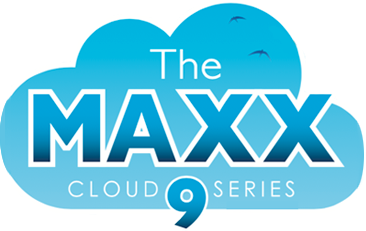 There are innumerable wood waxes available that not only create shine and smooth scuffs but also protect the surface of the hardwood. Many brands even repel dust and grime to instantly improve a dingy floor. If a substance, such as a soda, should be spilled on the wood then it must be promptly cleaned up to keep the floor looking pristine and prevent any sticky residue. Also, wood that is allowed to remain wet for a prolonged period may be prone to warping. Some people turn to steam mops to clean a hardwood floor, but great care must be taken because the steam is extremely hot. A steam cleaner can cause warping or cupping of the floor’s surface if not used correctly. Hiring a professional steam cleaning company is the best way to ensure the job is properly done and reduce the risk or warping. Power buffing, also known as screening, creates a shiny surface and removes slight imperfections. The buffing process causes abrasions on the surface of the wood’s finish. Then a new finish is applied to smooth out the floor’s appearance. 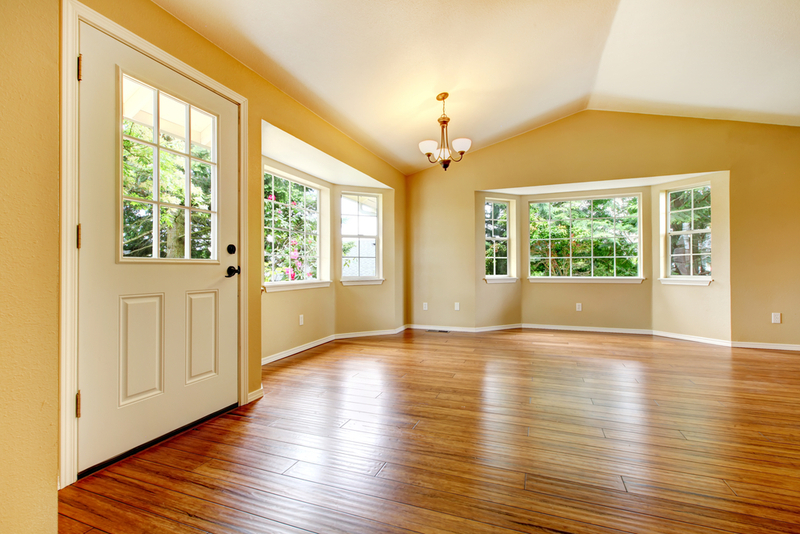 Buffing and then restoring is a fast, efficient way to renew the appearance of the flooring. If your wood floor suffers from deep scratches or gouges, then you might want to consider refinishing the wood floor. 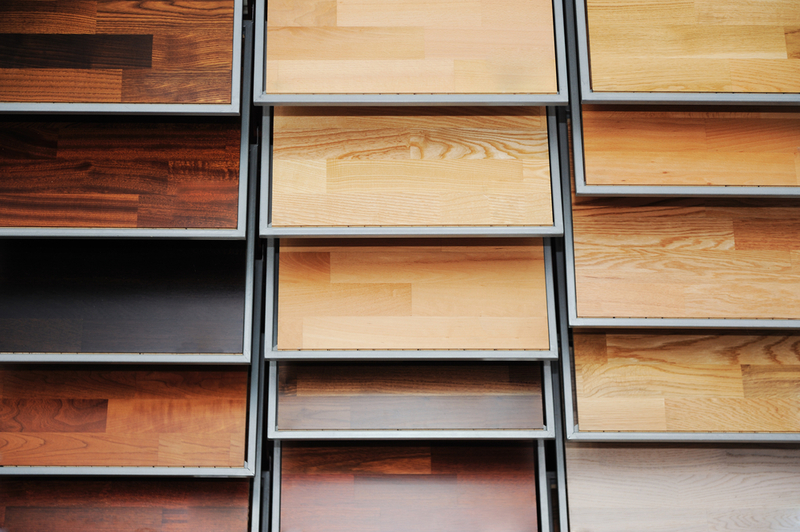 Most hardwood floors can be sanded down and refinished six times before the floor requires replacement. Floorboards that have been damaged by warping or termite damage will not benefit from refinishing but are easily removed and replaced. Typically, if more than 30 percent of the floor has sustained warping or severe surface damage than it is time to replace. Also, if the hardwood has been refinished six or more times than the boards need replacement. Replacing hardwood flooring also gives the owner the option of going with a completely different type of flooring to achieve a new, more modern appearance. 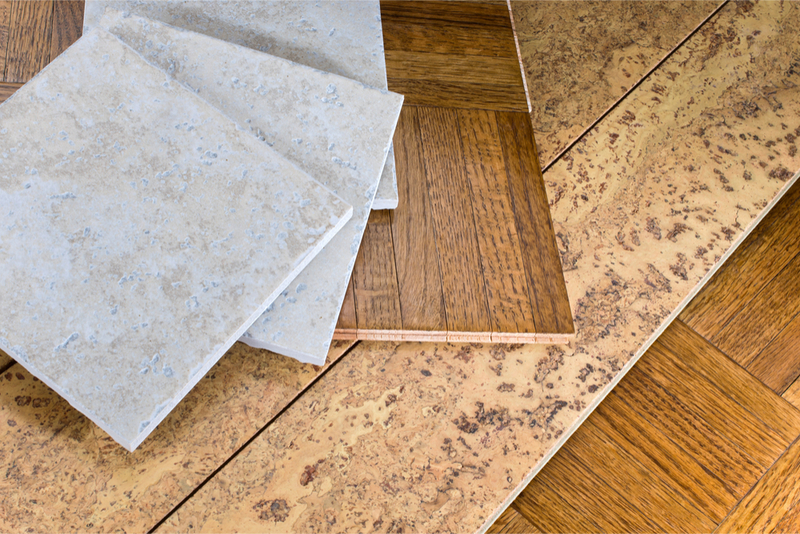 If you are looking for a way to replace your hardwood flooring, please contact us today! previous post: Grades of Hardwood: Who is at the Top of the Class? next post: Will Light Hardwood Flooring Make a Comeback in 2019?